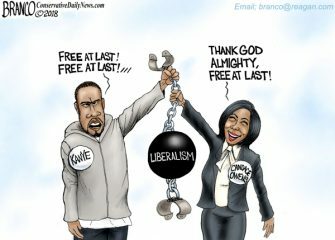 Kanye West and Candace Owens appear to be free from the crippling liberal chains that bind many in the black.. Speak softly and carry a big tweet. Boko Haram must be trembling in fear with all the #saveourgirls and #bringbackourgirls..
An inside look at a typical liberal blogger. 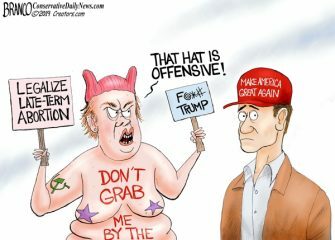 Note: You may re-post this cartoon provided you link back to this.. 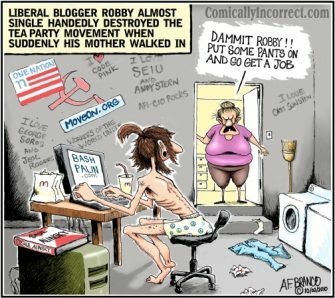 The House Liberals Built. “Global Warming, conveniently renamed “climate change”, is now Global Warming Frozen. 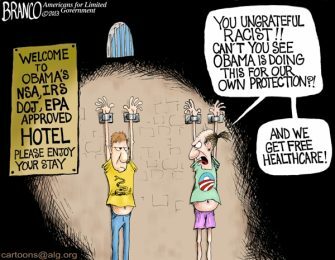 To see more cartoons at..
To see more cartoons at Net Right Daily, click here A.F.Branco Cartoon; The “Ungrateful Obama Prisoner” can’t understand that Obama is doing..
More cartoons at Liberty Alliance’s Patriot Update . 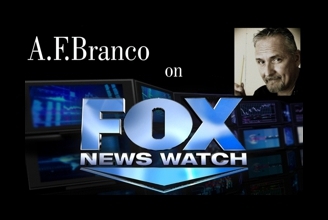 A.F.Branco Political cartoon related to the Detroit bankruptcy, caused mainly by liberal democrat policies.